Additional race information can be found at http://silvercirclesportsevents.com/frosty-5k. If you register after noon January 24th, please PRINT your receipt and bring it to packet pickup. The Frosty 5K is part of the Waukesha Janboree. It’s “GAME ON” at the 33rd Annual Waukesha JanBoree! Bring the family and enjoy more than 35 events throughout Waukesha all weekend long…. The 5K is two laps around the Fox River in beautiful Frame Park. This is a super duper flat and closed course with an elevation change of 6 feet. 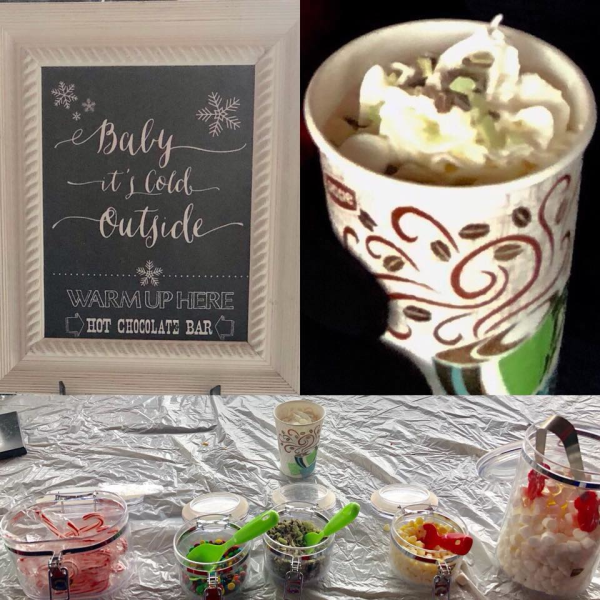 Stop by our free hot chocolate bar after the race. THE FROSTY PANCAKE 1K & IT'S FREE! Runners start the race with a pancake balanced on a pancake turner. They must complete the race while balancing the pancake with one hand. If the pancake falls off the pancake turner, runners must stop and rebalance the pancake before continuing. Don't forget your apron & head scarf. 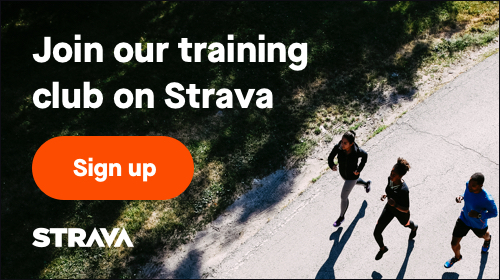 This is a free race if you are registered for the Frosty 5K. During registration you will be asked if you would like to also register for the Pancake run. 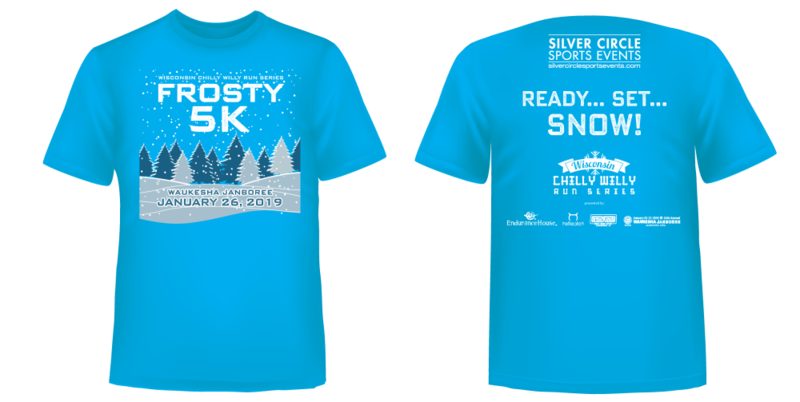 Everyone who is registers by noon Wednesday January 17th will be guaranteed a custom Frosty 5K shirt. After that, shirts be available while on line supplies last. Any extra shirts will be distributed after the race on a first come first serve basis.